Henry joined GLAD’s staff in 2018 as the GLAD Answers and Public Information Assistant after a year volunteering with the legal helpline providing resources and attorney referrals. 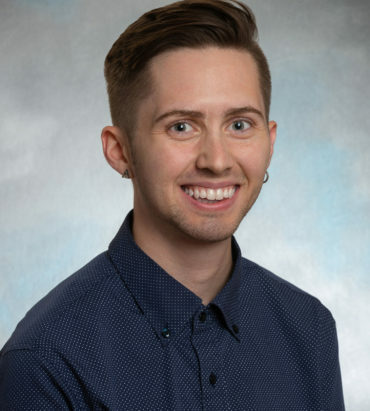 He has a degree in Women’s and Gender Studies with a minor in History from Clark University, where he was actively involved in advocating for transgender-inclusive programming and policies on campus. After graduating, Henry worked for a small business in southern Maine before relocating to the Boston area to pursue nonprofit and campaign work. In his free time, Henry enjoys reading science fiction, playing music, and pretending to be a chef.